Finnish indie pop stalwarts Jessika Rapo and Henry Ojala teamed up to form the shambly, synthy duo Burning Hearts in 2006. Burning Hearts’ debut full-length, Aboa Sleeping, was released on Shelflife in early 2009. Aboa Sleeping received a warm welcome and made it to the top albums of 2009 on many music blogs. Rapo and Ojala followed up the album’s release with a passel of live shows in Hamburg, Berlin, Stockholm and New York City. After releasing two singles in 2010, Night Animal (featuring A Peasant’s Dream Jori Hulkkonen remix) and a cover of Arthur Russell’s The Letter, the duo decamped to the Finnish countryside in Ostrobothnia and recorded a four song EP, Into the Wilderness, which was issued by Shelflife in June of 2011. The video for title track “Into the Wilderness”, based on a documentary about Alaskan grizzly bears, spread quickly over the blogosphere receiving a most warming welcome. The song was featured as mp3 and video of the day on spinner.com, and received several reviews giving praise to the EP. In July Burning Hearts was signed by Finnish Solina Records who, together with Shelflife (US) released the album together. Bone Voyage Recordings licensed the album in Germany, Austria and Switzerland. The second full-length album, Extinctions, was released in February 2012. All nine songs were written and recorded in the Ostrobothnian environment proven to be inspiring. If Aboa Sleeping was a collection of early songs that were not intended to end up on an album, Extinctions was written as a consequence of many tragical stories that in a way or another touched the band. Quite a few of the songs are dedicated to persons or creatures that no longer exist. Even if human tragedies inpired the writing and death is present in nearly all the songs, the sound remains vivid and full of hope. Now they are back with the new album Battlefields, out on May 19th 2017. Let´s hope Burning Hearts gets the attention it deserves. 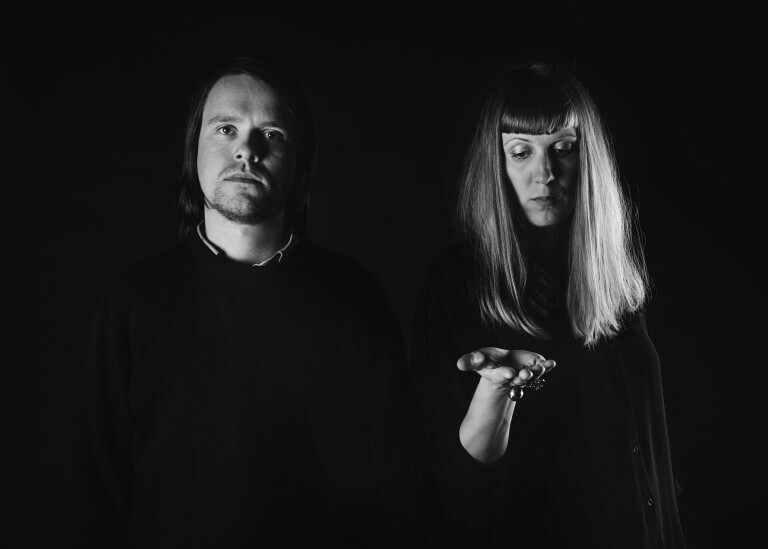 Jessica and Henry have done the hard yards and gifted us with expertly crafted pop gems, now its the turn of purveyors of independent pop music to repay the favour.